The Albion Tavern has a commanding view over Faversham Creek which this circular walk follows much of the way. It features in The Good Pub Guide and in the AA Pub Guide. 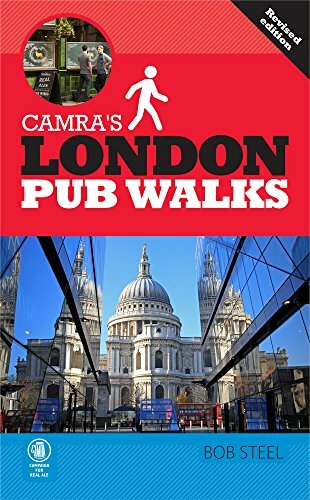 This circular riverside pub walk finishes at a unique pub where you can also hire rowing boats to extend your route! A short pub walk around Corbridge village including many interesting and historical facts. The choice of pubs includes The Angel Inn featuring in the Michelin Guide to Eating out in Pubs, The Good Beer Guide and The Good Pub Guide. Great Food - See our pics! This pub walk is one of our personal favourites, finishing at this lovely 15th century thatched pub which features in The Good Pub Guide. Lovely pub walk featuring the Jurassic Coastline, fine views and the infamous rock formations. Return to the award-winning Bankes Arms which is owned by The National Trust and features in the Good Pub Guide. A pleasant circular pub walk starting at the pretty village of Tilford where the Barley Mow has a picturesque riverside location facing onto the green. The Bayley Arms is the ideal starting and finishing point for this easy pub walk which takes you in the footstepts of Tolkien. This walk around Beccles Marsh is well marked and follows the River Waveney for much of its route. Finish at the Bear & Bells which features in The Good Pub Guide and The Good Beer Guide. This circular route called A Walk on the Wild Side enjoys a varied landscape and features a choice of pubs including The Bear Inn located in the heart of the historic market town of Faversham.